Buttermilk Fruit Cake - Do You Know The Muffin Man? Notes: There's no eggs in this recipe! 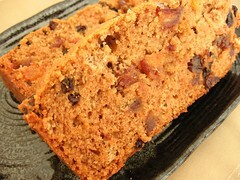 The cake is incredibly soft and tender and I love the fruit and spice combination. Highly recommended.